True or False: The aligners will be custom-made. True or False: Misalignment has a negative impact on oral health. True or False: Treatment may take about a year. True. We will take detailed impressions of your smile, which will be sent to an Invisalign® lab. 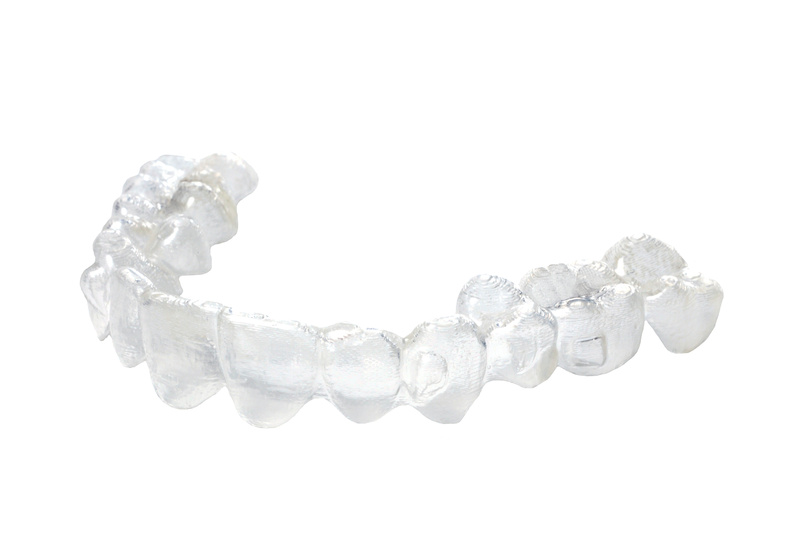 There, experts will use them to create a series of aligners from a BPA-free plastic material. 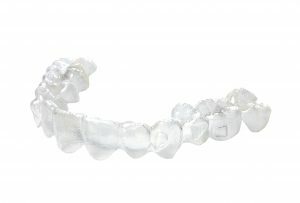 The custom-made aligners will fit comfortably and help reposition your teeth to correct misalignment. True. First, an uneven smile often places pressure on the jaws, which makes the risk of TMJ disorder and bruxism more likely. Crooked and crowed teeth may offer places for food particles to become trapped, even if you brush and floss. As bacteria break down these particles, the chances of tooth decay and gum disease developing increases. True. You will need to wear your aligners between 20 and 23 hours every day. However, you can remove them before meals, which means you don’t need to avoid hard or sticky foods. The ability to remove them also makes brushing and flossing much easier, helping you enjoy a healthier smile throughout the treatment process. True. Every two weeks, you will upgrade to a new set as your teeth are repositioned. The exact amount of time your treatment will need depends on the cause and extent of your misalignment, on average treatment takes about a year but some patients may need up to 18 months. If you would like a more even smile, then let’s talk about clear aligners! For more information, schedule a consultation by calling Modern Smile in North Hollywood, CA, today at 818-763-9353. We also proudly serve patients who live in Burbank, Toluca Lake, and all surrounding communities.